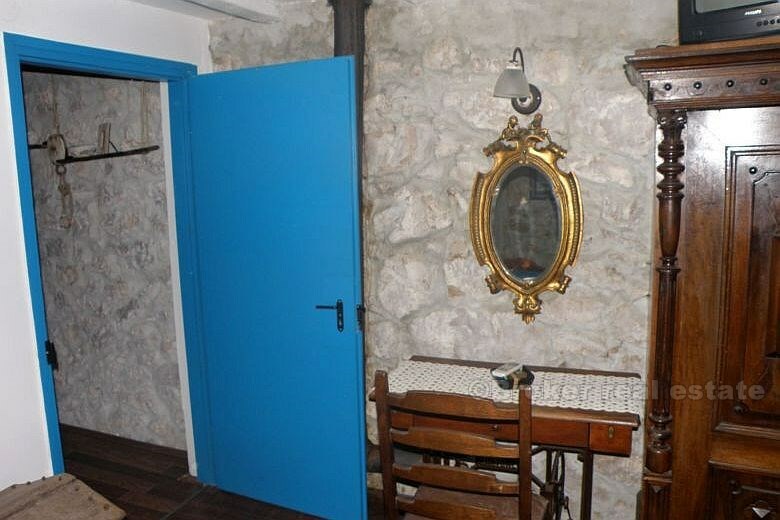 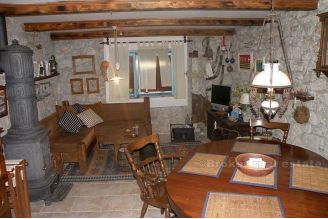 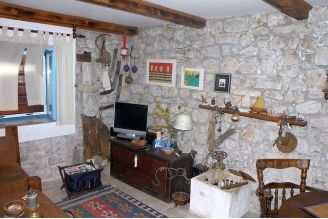 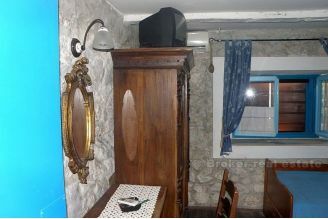 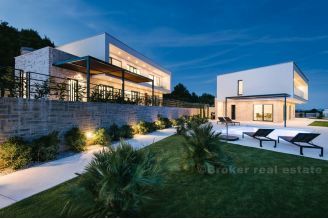 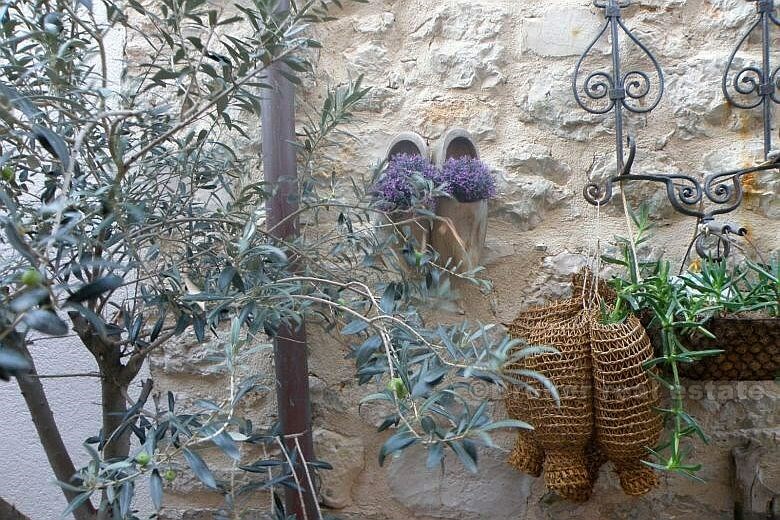 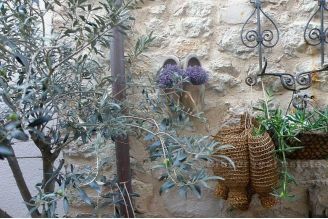 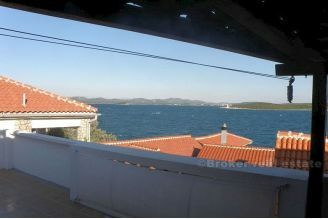 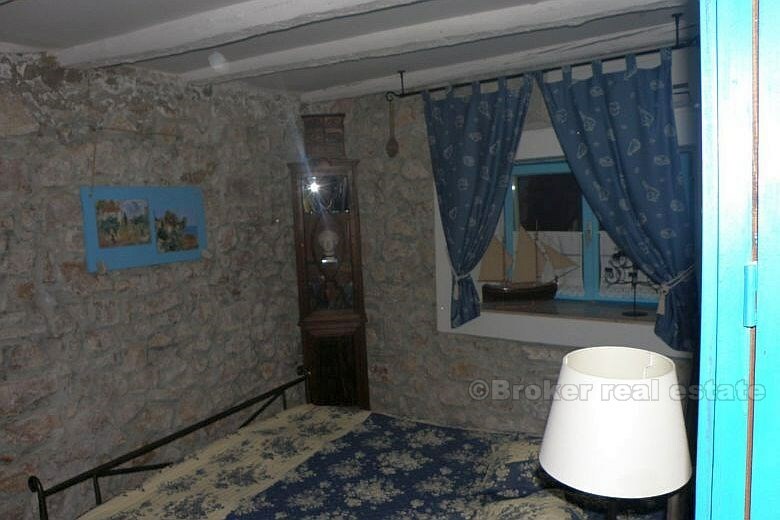 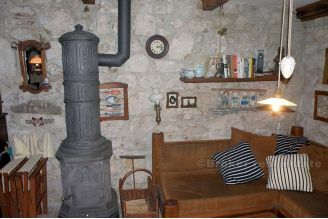 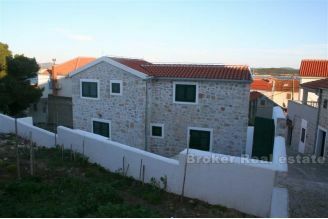 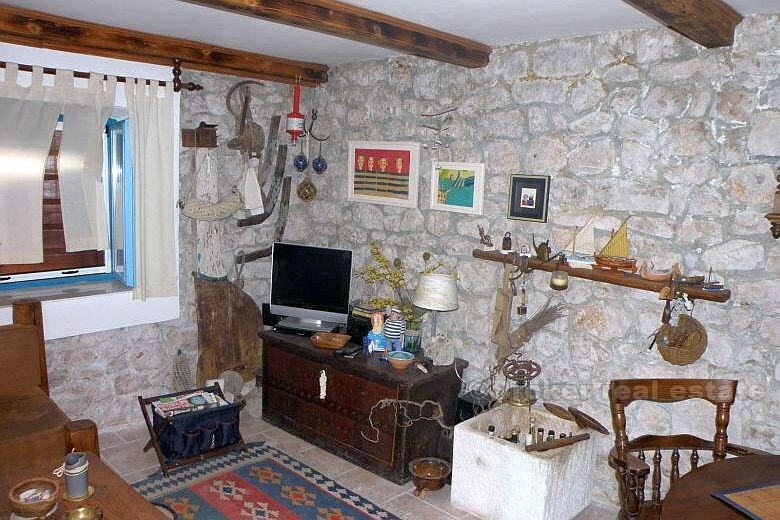 Stone house in the old center of town, 10 m from the sea, with a total area of ​​102 m2. The house is completely renovated and designer decorated. 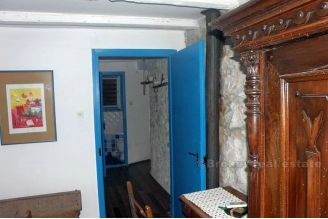 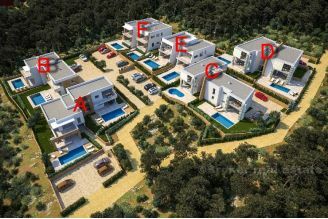 On the ground floor are the living room and kitchen, bathroom and storage. 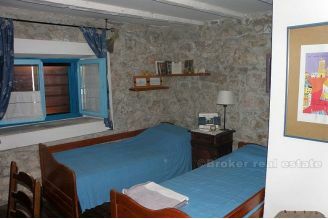 Upstairs are two bedrooms, hallway and bathroom. 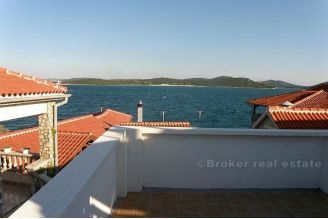 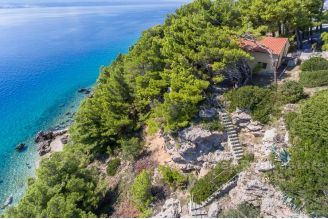 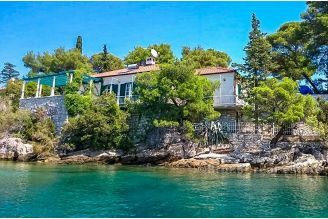 On the third floor is partially covered terrace with panoramic sea views and a barbecue / oven. Woodwork and ceramics are completely new. 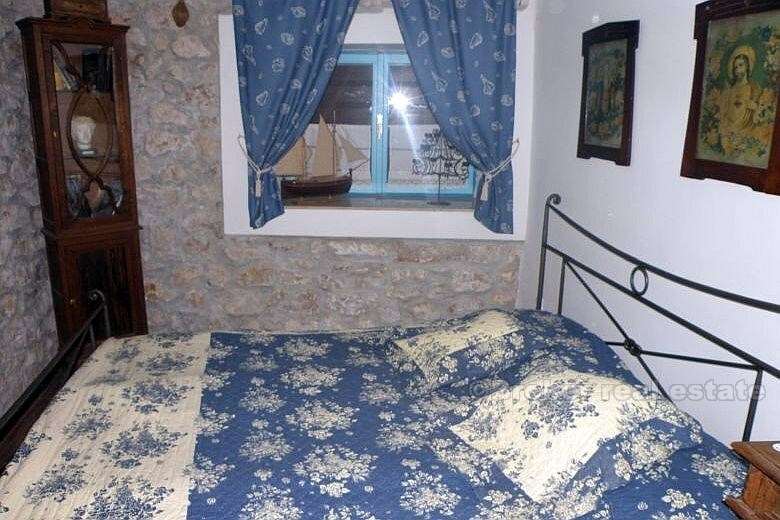 All the windows have been restored and have double glass.